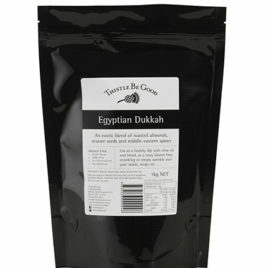 ….. the more daring version of our Egyptian almond and middle-eastern spice mix. 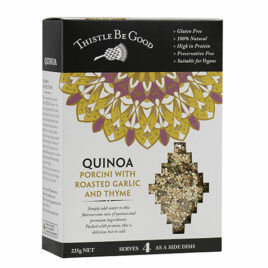 This has the same delicious ingredients as our Egyptian but with a bit of warmth added. 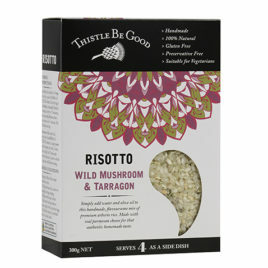 Very popular; I love it sprinkled over homemade pizza! This is hands down the best dukkah I’ve ever had. 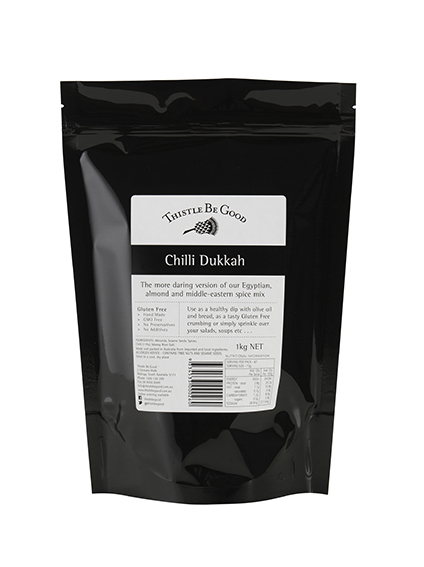 I love chilli and this is great used traditionally with bread/oil or put on salads, or in home made burger patties. Whenever I entertain I always get asked where it’s from! Thanks for making such a delish product! A delicious mixture of real porcini mushrooms, roasted garlic and thyme. 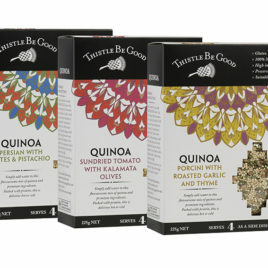 Use it to make gluten free healthy recipes by simply adding it to a salad of baby spinach, cubed feta cheese and baby tomatoes, or simply enjoy it no its own – yum.